Home Boating Tips	WARNING: Don’t let a simple ‘oops’ sink a great day on the water! WARNING: Don’t let a simple ‘oops’ sink a great day on the water! Virtually every experienced boater knows — and dreads — the meaning of these five words. Another gift to the sea. I have personal experience with the expression and taken steps to be sure I never have to utter that phrase again. Several years ago I was returning to the dock with a group of friends after another great day on the water. We were unloading everything from the boat, bag by bag. Then, my friend went to hand his wife their car keys. A simple exchange. A careless little mistake, and . . . In a split second our fun, joyful day turned into an unqualified mess. For the record, keys resting at the bottom of a river do not respond to screams, cursing or tears. In one of me recent blogs I address the “must have” items to always have in your boat bag. Now, I want to share another “must have” item in my boat: A Pelican 1300 waterproof case. This watertight case, which floats if it dropped overboard, keeps a simple case of “oops” from becoming a costly, time-consuming, hassle. 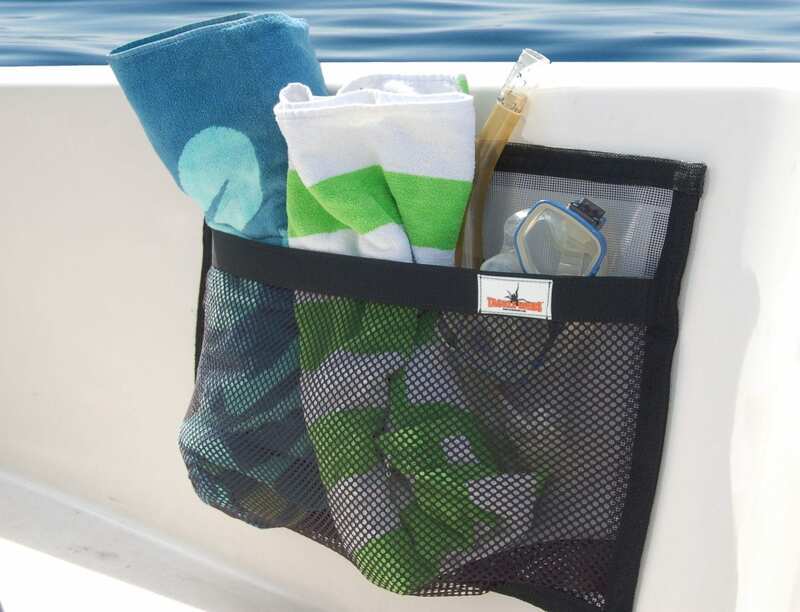 There are many bags that are useful for carrying your normal boating items. But when it comes to phones, keys, driver’s license, etc., I’d like something that provides me with extra assurance. Boating offers enough unexpected surprises and challenges for me to have to worry about when I will make my next contribution to the seafloor. These are now my favorite five words: No problem. It will float.